Hi everyone and welcome to my first ever blog! I hope you enjoy these regular updates and feel free to email me for any advice! 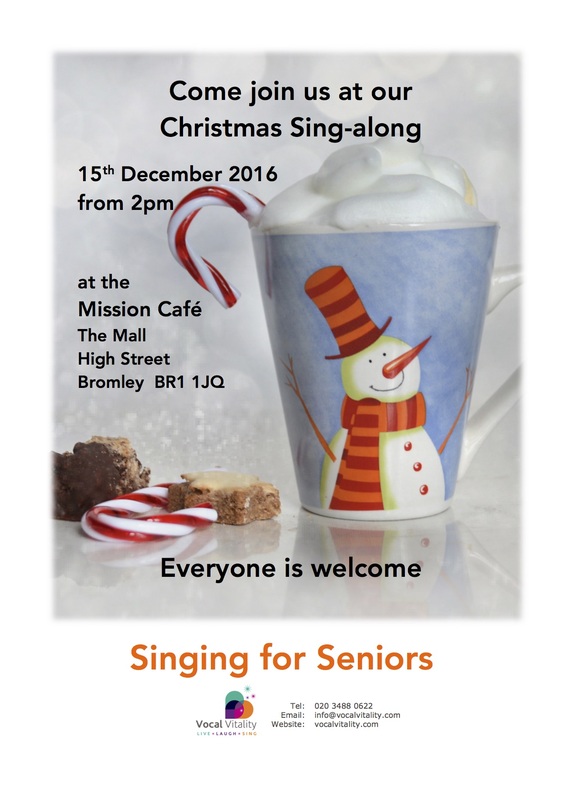 So I thought I would launch straight in with one of the most talked about and debated subjects in the singing world…. Throughout the day we breathe in and out regularly to keep ourselves alive! It is an automatic reflex and we don’t have to think about it at all! Why do we get so worked up about this when we start to sing? But I was told to sing from my DIAPHRAGM!!!! How do you do that? 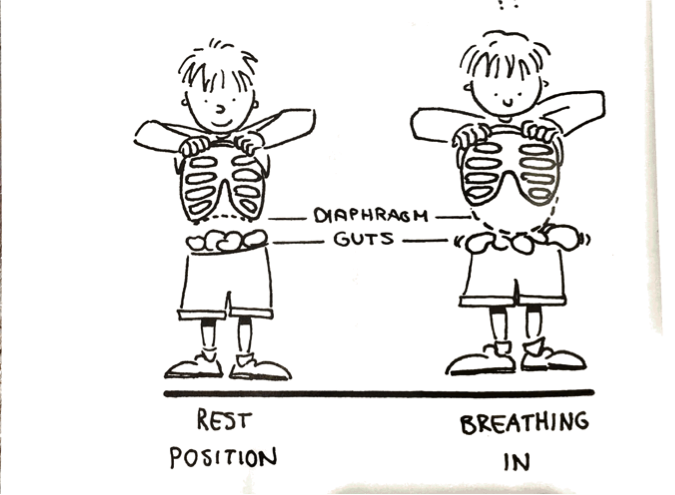 What is the diaphragm? Can we feel it? Can we control it? The diaphragm is a muscle that divides the lungs and the rest of the organs. Do your stomach muscles need to get involved when you sing? The abdominal muscles only engage when you are in negative air pressure. The most important thing is to make sure you release/relax these muscles at the end of your breath – don’t grip your stomach muscles it will just increase tension. There’s lots more we could discuss but I hope that gives you a little bit more information about breathing. Also check out my website shop where you can also download some Vocal Warm up exercises. They also include lots of other vocal tips to help improve your voice. Or why not buy a Singing Lesson Voucher for a friend or family member – a great Christmas gift idea! http://www.vocalvitality.com/wp-content/uploads/2016/08/Vocal-Vitality-Logo-1-300x244.jpg 0 0 Susan http://www.vocalvitality.com/wp-content/uploads/2016/08/Vocal-Vitality-Logo-1-300x244.jpg Susan2016-11-02 12:24:582016-11-02 12:25:49Breathing!